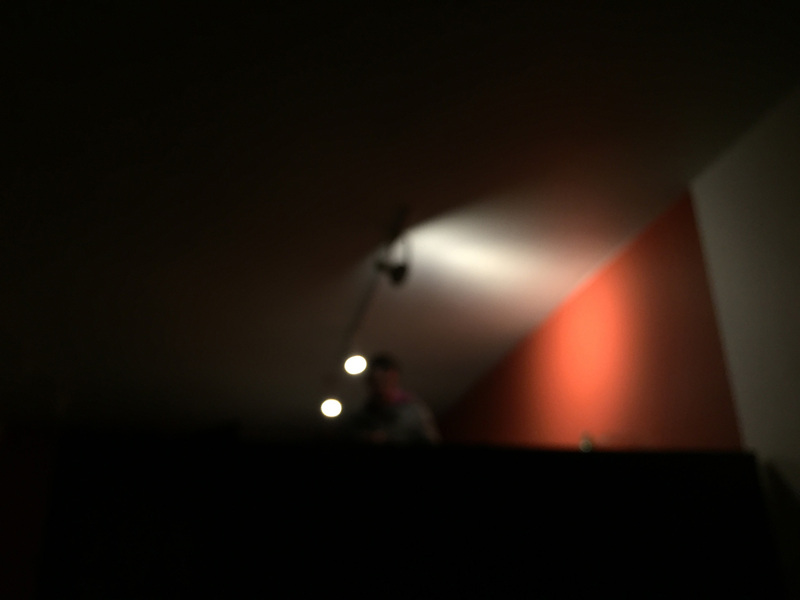 As we begin the year, join us for a brief detour from our usual exhibition schedule. 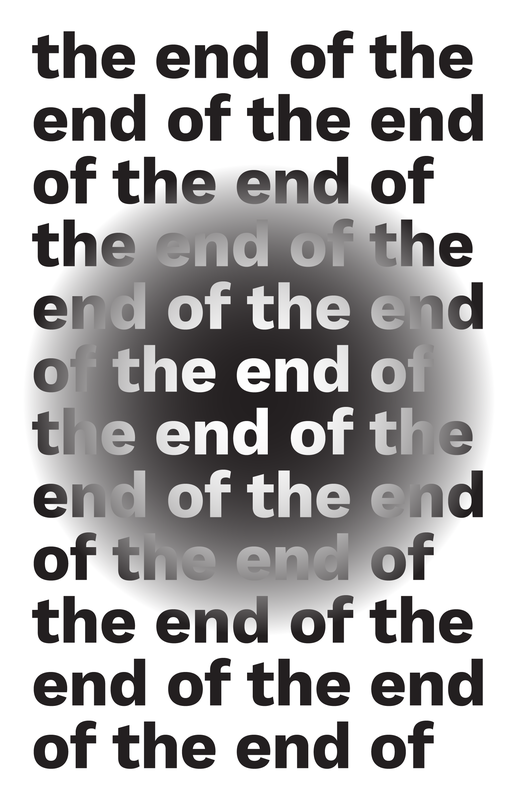 The end of … is a set of happenings in the month of January that offers a collective creative catharsis. We can agree to disagree on whether or not it was the “Worst Year Ever.” But if 2016 represented the end of the world as we knew it, let’s make the beginning of 2017 a better one. 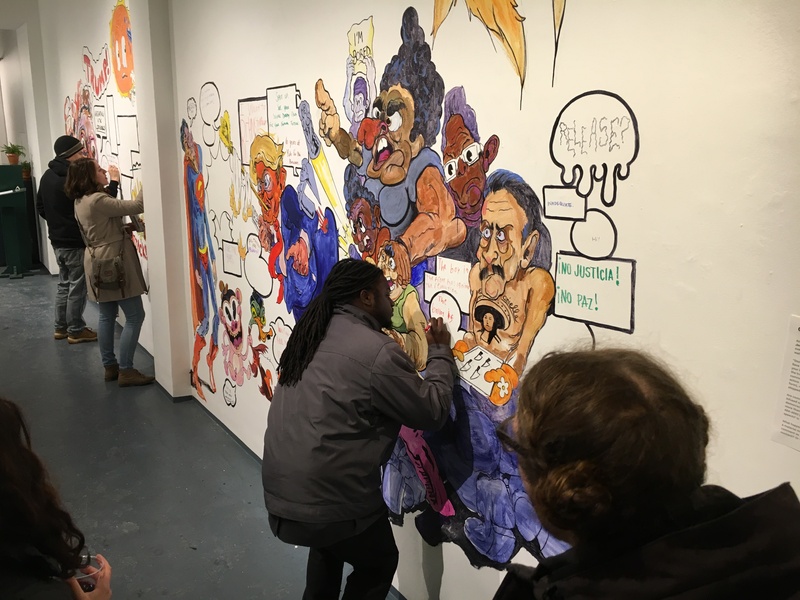 An interactive mural by Kenny León Andino and Joseph Giardina, featuring “a hyperviolent cartoonish overview of 2016” with dangerously open word bubbles waiting to be filled.